Whether you are astudent or an inspiring writer who wants to make a career in the publishingworld, correct understanding of writing styles is important if you aredetermined to succeed in your creative endeavors. If you are a student, you might be required to write different types of essays. Usually, texts are crafted according to the defined rules of a particular writing style. The professor is your audience and if you are unsure about how a particular type of essay should be written, you can ask your mentor for an advice and get specific instructions. For an author who feels like starting a career in the publishing world, it is also important to distinguish between different writing styles. 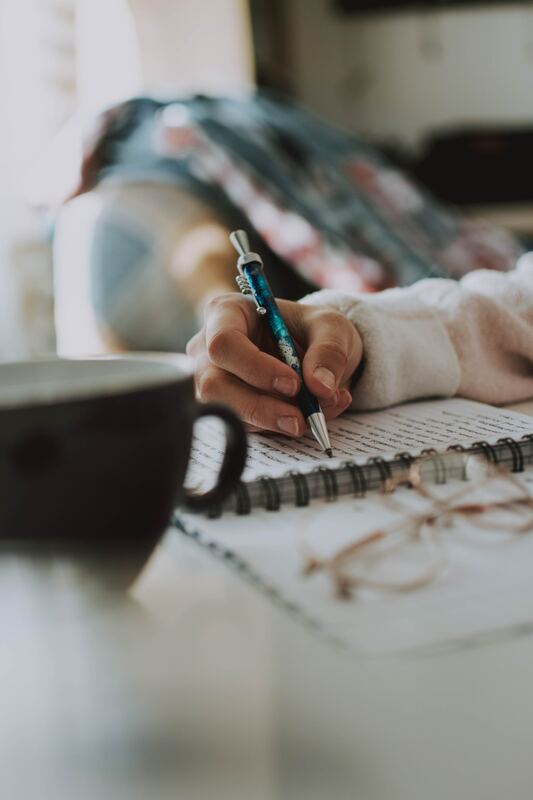 However, unlike writing during student years, creating an effective text in the working environment requires more adaptability so that a writer can effectively blend different styles according to the demands of the particular audience. In our article, we will define the expository and technical writing styles and uncover the difference between both types. Mostly, this style is used in many academic settings and it is supposed to expose and analyze trends in the text. The facts become less important and only serve the basis for the analysis. Technical writing is a fully data-based way of presenting information about a particular subject, which requires instructions and how-to directions. The main difference between the expository and technical writing is that the former is more expressive, creative and, in some way, opinionated while the latter is all about providing data in an impersonal way. Both styles are descriptive and explanatory in their nature and, perhaps, that is why the confusion of these two styles occurs so often. Technical writing is aimed at providing dry facts and informing the reader of how the discussed subject functions without raising any argument. On the other hand, the expository techniques are used to explain a subject to a reader, analyze the issue, summarize what was learned and may include a well-reasoned personal opinion. Both expository and technical writings have different tools and goals but keep in mind that texts written in each of these styles should be objective. We hope that we helped you clarify the difference between the two types of writing so that you could use the discussed styles fully in accordance with the text requirements.